Are you planning on visiting a holiday park soon? 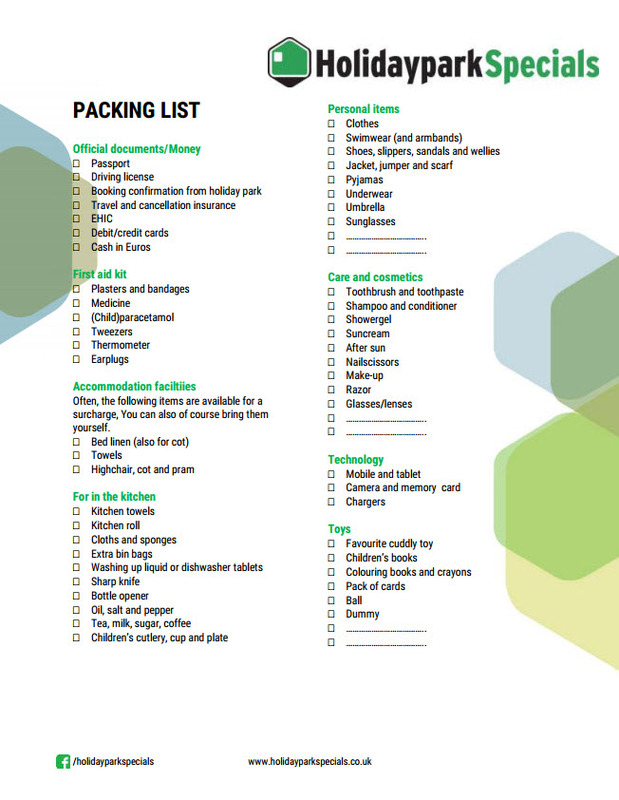 We’ve created a handy packing list of all items that you’ll need, so you won’t forget anything on your stay! We all know the feeling. Arriving at your holiday cottage to realise that you’d forgotten something essential, like your toothbrush of your phone charger. 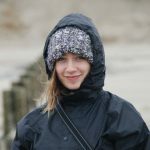 Especially when you rent a cottage rather than a hotel room, there are plenty of extra supplies that you need to be aware of. 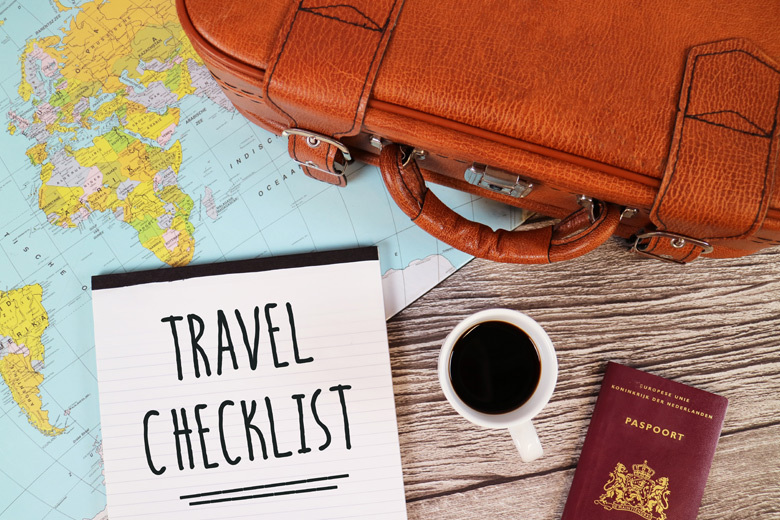 In this article, we’ll give you some handy tips to know what you should and shouldn’t bring, as well as a check list for your next holiday park visit. One of the big advantages of staying in a holiday cottage is that you get to prepare you own food. However, most holiday cottages come equipped with only glasses, plates and cutlery. This means that everything else you have to bring yourself. In our packing list, you can find the most important kitchenware. When it comes to food items, you can either bring the essentials from home but you can also find many items in the supermarket of the holiday park. One thing we strongly advise is bringing with you a few bags of English tea and a jar of marmite. You never know where you’ll be able to get a good brew in Holland, Belgium or Germany and when it comes to tea, it’s always better to be safe than sorry. 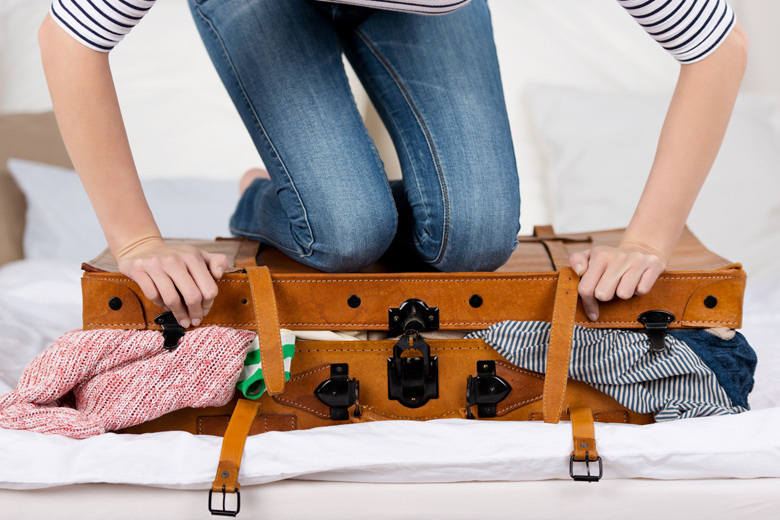 With a checklist of essential holiday items, you’ll be able to leave home without any last-minute stress. That’s what we want! There’s nothing worse than a morning of chaos before your holiday. It can be a hassle, but make sure you have your insurance covered before you leave. Of course, there are very rare occasions in which people can no longer go on holidaydue to an occurrence at home. 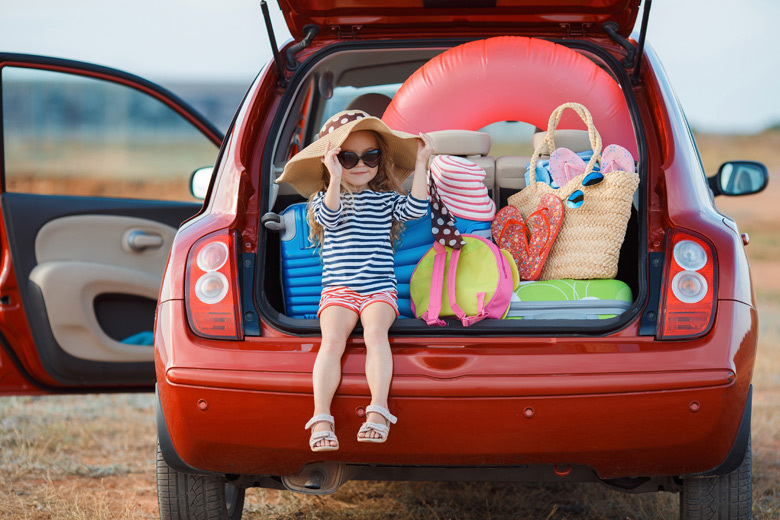 With HolidayParkSpecials, you can receive complete cancellation insurance from Allianz Global Assistance. You can add this to your booking for as little as €14,00. Allianz will reimburse all costs and avoid you from having to pay any cancellation charges. If you’re planning to bring your pet with you on holiday, it’s important that you check whether this is allowed at your chosen holiday park. Many of our parks allow pets for a small surcharge, and we also offer pet specials, where you can bring your friend free of charge! Remember to bring anything necessary for your pets comfort, such as a bed, food containers, and any favourite toys or treats. Make sure you remember your pet passport and any vaccinations that might be necessary. Holiday parks are great places for families with young children and babies, but you have to make sure that the accommodation is suitable for the really young ones. Maybe you need to bring some changing equipment, a high chair or a stairgate. If you have any doubts or lingering questions, get in touch with the holiday park in question. Holiday parks are great because they offer so many facilities and amenities, so even if you forgot your bed linen or a loaf of bread, you can easily pick it up at the park. What’s more, you can even rent a BBQ at many of our holiday parks during summer months. So, you’re all set for your perfect stay in a holiday park! Time to pack? Print our holiday checklist and be sure not to forget anything!